Even a ghost needs a break once in awhile. When Rhys Sentry steps away from his post, he's just trying to catch a glimpse of beautiful brunette, Marla. Unfortunately, his lapse in concentration allows a dangerous entity to escape. 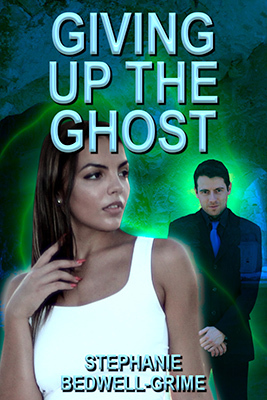 Rhys must return the spirit to its rightful place. But during his quest, he makes a startling discovery.Marla can see him!